Many people purchase luxury timepieces because they are often able to retain their value, and in certain cases, even appreciate if given enough time and just the right circumstances. 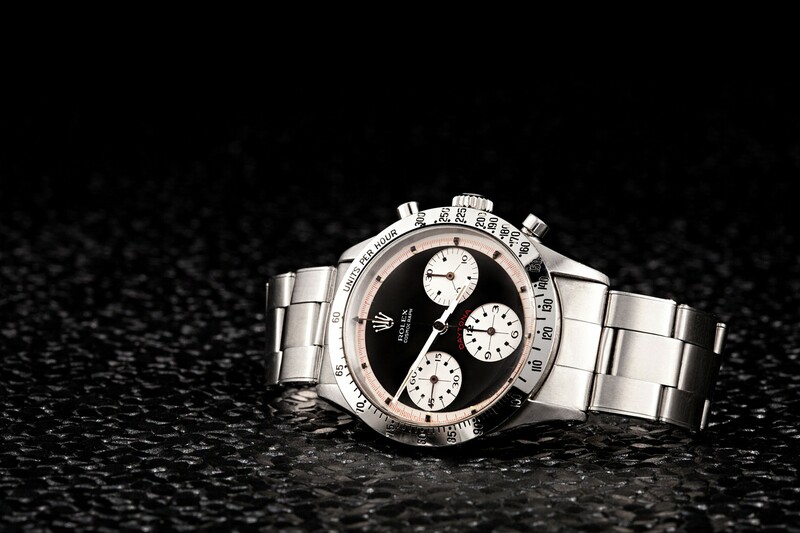 However in many instances, the high premiums of brand-new, retail prices are too steep too leave any room for profit, and these premiums quickly dissipate in the pre-owned market, meaning that many brand-new, luxury watches will ultimately be re-sold at a loss. The inevitable depreciation that occurs when a brand-new item becomes classified as pre-owned happens only once. After an item makes the transition from brand-new to “used”, much of the depreciation that is likely to occur has already happened (excluding additional depreciation due to damage or wear from later use). Once an item is considered pre-owned, it can be re-sold numerous times without much fluctuation in price, since the majority of the depreciation already occurred when the item entered the pre-owned market. Watches like the GMT-Master have appreciated over time. Will the Batman appreciate as well? The same basic principle of depreciation applies to luxury watches. 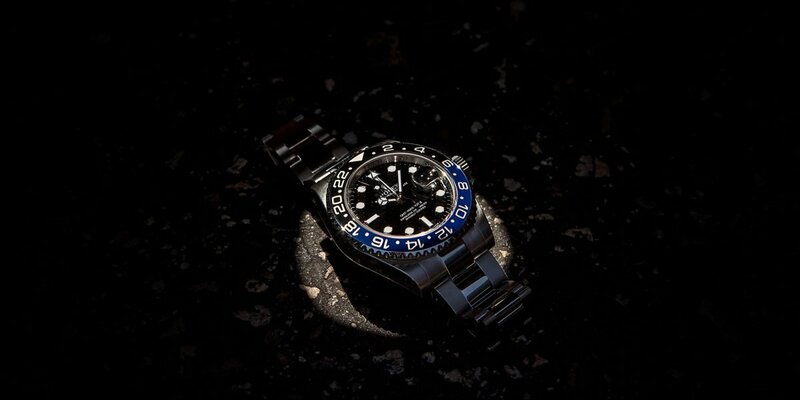 Someone who purchases a brand-new Rolex Submariner, wears it for a year, and then tries to sell it, is likely to lose a noticeable percentage of his initial investment. 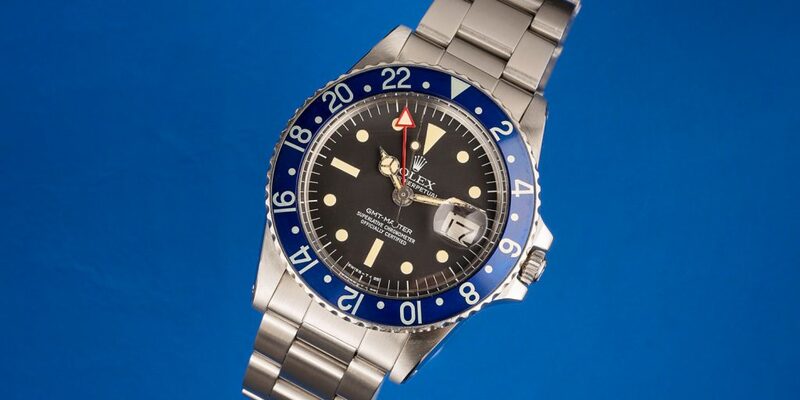 On the other hand, someone who purchases a pre-owed Submariner of the same reference, wears it for a year, and then sells it, is likely to receive an amount that is fairly close to the price that he originally paid for it. By purchasing pre-owned luxury watches, you are letting the initial buyer absorb the majority of the depreciation, and instead purchasing the same watch at its true, fair market value. Should you ultimately not bond with the watch for any reason, and later wish to sell it, your monetary loss will be relatively minor, since you will be both buying the watch and selling it for roughly the same fair market value price. Although there is something truly special about buying a brand-new luxury watch, the watch is only brand-new until the point that you buy it. Once you purchase the timepiece, it immediately becomes pre-owned, meaning that your “brand-new” watch is ultimately not going to be considered any different than other pre-owned watches of the same make and model. Effectively, it is impossible to actually own a brand-new watch, so the premiums that exist with retail prices only get you a factory warranty and the experience of purchasing the watch – brand-new – at an authorized dealer. For those that intend to purchase high-end timepieces as investments, there is no better option than pre-owned luxury watches. Some degree of depreciation is inevitable; however by purchasing a previously owned timepiece, you are buying the watch after the majority of the depreciation has already taken place. While there is no way to be able to know whether or not a particular watch will appreciate in value throughout the years, it is almost a given that you will be able to get the best price and minimize any possible losses buy purchasing a pre-owned luxury timepiece. 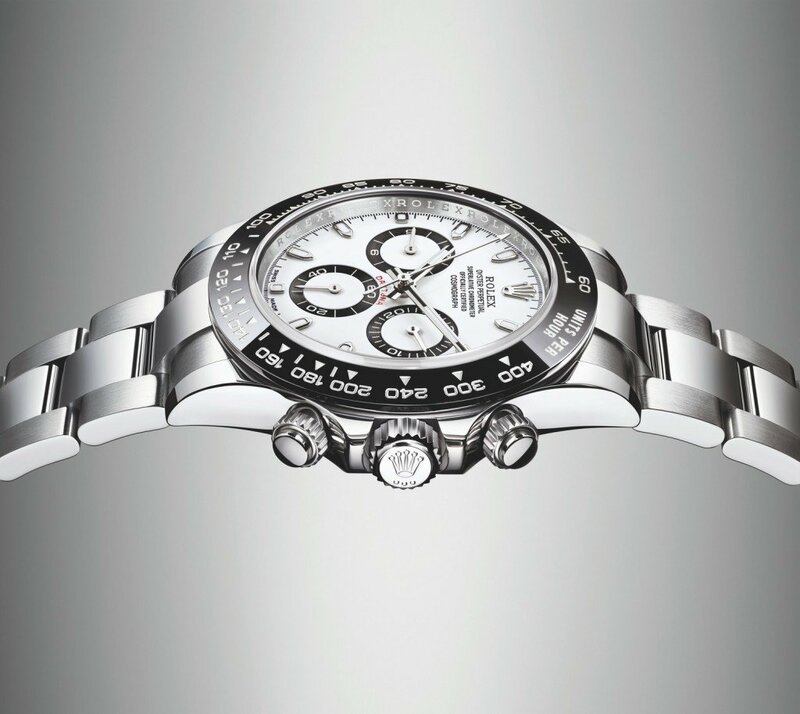 The Daytona Paul Newman 6239 is a watch that has rose in value at an exponential rate.